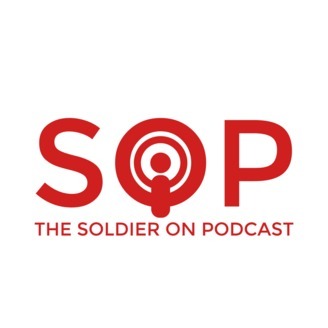 The Solider On Podcast features interviews with veterans and organizations/programs that benefit veterans. 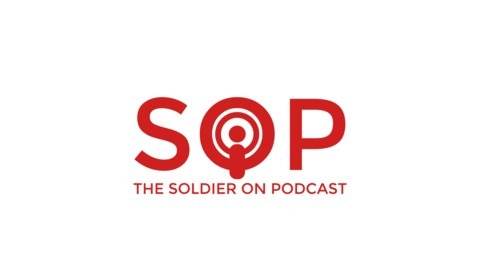 Each week will feature an interview detailing a veteran's military journey from the beginning to where they are currently. Episode 25 features Marine veteran and author of Crag & Fred- A Marine, A Stray Dog, and How They Rescued Each Other Craig Grossi. Craig discusses his book as well as his time in the USMC and how Fred helped him readjust to life as a veteran.